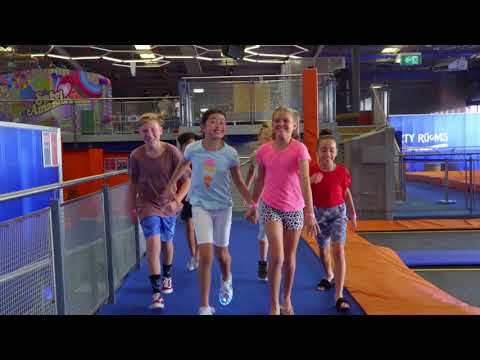 Check out our Jumping and Climbing prices at Sky Zone Alexandria. We also have offers, discounts and deals for everyone, everyday! 2 Hours - $28 - School Holiday Special! Our socks give you the right grip when jumping and must be worn at all times whilst jumping. They can be purchased online whilst you are booking or in venue for $3.